IN THE NIGHT GARDEN EXPLORE AND LEARN MUSICAL ACTIVITY TABLE In The Night Garden Explore And Learn Musical Activity Table is a very sturdy, very authentic table top toy which will have fans of the show enraptured! The product is packed full of features for young kids to enjoy, including colours, lights, games .. In The Night Garden Explore And Learn Musical Activity Table is a very sturdy, very authentic table top toy which will have fans of the show enraptured! The product is packed full of features for young kids to enjoy, including colours, lights, games and stories. 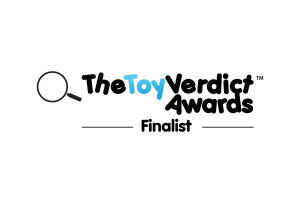 The product features 3 figurines from the show – Iggle Piggle, Upsy Daisy and Makka Pakka. The tabletop can be detached from the table and placed on the floor for younger children who aren’t quite yet ready to stand up and play. This is one of the most authentic toys we’ve seen based on a TV show – children can wind up a carousel to play music, walk Iggle Piggle over the bridge featured in the program and place Makka Pakka in his cave. And while your child will certainly have a lot of fun with this product, in terms of educational benefit, the In The Night Garden Explore And Learn Musical Activity Table has much to offer. The physical elements will help to deliver hand/eye co-ordination, fine motor skills and dexterity, the sounds and physical features will help to develop sensory awareness and the electronic learning games will also help your child’s development. WHO’S IT FOR: For fans of the show aged 12 months and older. 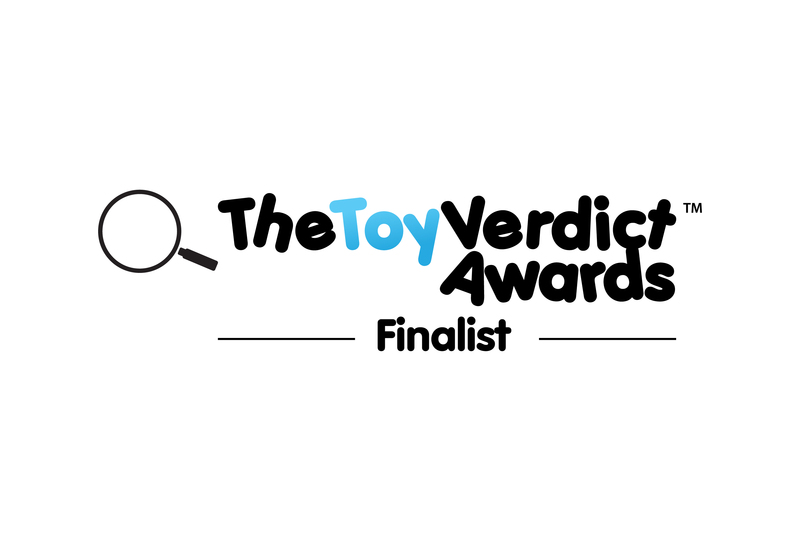 THE TOY VERDICT: In The Night Garden Explore And Learn Musical Activity Table is great fun for kids, while offering a truly authentic play experience and a significant educational/developmental benefit. Recommended.